A Fabricated Journey: Happy New Year 2012!!!! 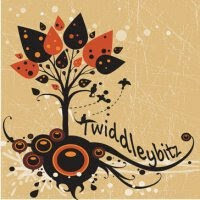 What a fantastic start to 2012! 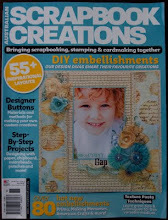 I'm extremely excited to be a Guest Designer alongside the amazing 2012 Pion Design Team. 15 wonderfully talented Ladies have been chosen as Guest Designers...........take a look at all their amazing creations and blogs via the Pion Designs Blog. 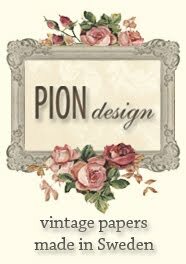 'Pion Design' is a Swedish Company that have the most stunning Vintage Paper Collections that are absolutely TDF!!!! I must say their papers are ...Perfectly me!!! congrats gorgeous lady but how do I follow the PION blog??? Welcome to Pion!!! Just love your work! I´m a bit curious, on your work under here, have you cut many little pieces and glued them back again? Stunning! Hugs from Ulrika! Welcome to Pion, I'm happy to have you in the same team!! Oh baby...congrats and thanks for giving me a looksy they are soooooo nice! !